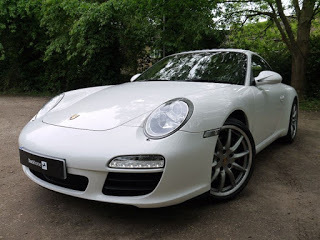 Mastercars Hitchin have been trading in the town of Hitchin, Hertfordshire since 1989. We are based in our original premises, a small showroom on the corner of Bunyan Road and Bancroft in the heart of the bustling town of Hitchin, in a position known locally as "Mason's Corner." We are completely independent and we are still run and managed by our original founder. The Mastercars "group" is made up of the pioneering Hitchin site and our much larger site in Tempsford, Bedfordshire on the A1 Southbound carriageway. We pride ourselves on the quality of our vehicles. 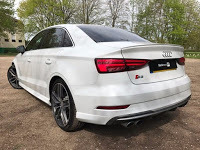 As a rule, we are a sports and prestige car specialist so you will find that most of our stock spans from Audi, BMW, Porsche, Bentley, Mercedes-Benz, Jaguar, Land Rover and Volkswagen. 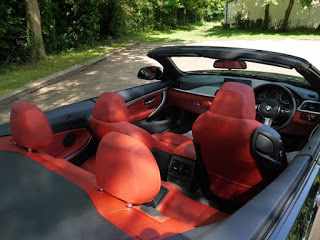 All of our cars, irrespective of value are prepared to a high standard including an RAC Approved Inspection prior to sale and a service and MOT where necessary. We also have a team of dedicated detailers to ensure your new car is of the highest quality cosmetically. Mastercars is run by and managed by petrolheads. We are all very passionate about everything and anything automotive, with all of our employees offering fantastic product knowledge. All are on hand to quickly and efficiently answer any questions regarding our products that you may have. All of our cars are hand picked by our designated group buyer who ensures all the vehicles are low mileage with Full Service History. Can't find what you're looking for? Through our various contacts, we can source the car you've been looking for to order. Advise us of your needs and which car you've been looking for and we will find your ideal car. As an RAC Approved Dealer, all of our vehicles are maintained and prepared to the highest of standards, both pre-sale and post-sale. We sell all of our retail cars through the "RAC Buysure" scheme. This is the only Trading Standards recognised used car buying scheme in the UK. The Buysure scheme consists of a pre-sale 86-point inspection, of which you will receive a copy. At this point, the cars are also serviced and MOT'd if required to give you complete peace of mind. At point of sale, you will receive a 6 Month RAC Warranty. This can be extended at very competitive prices to give you complete peace of mind, however 6 Months is included within the purchase price. The warranty covers you nationwide, with claims and repairs to be made at any VAT registered garage or, you can head to www.rac.co.uk/approveddealer to put in your postcode and find your local RAC Approved garage to carry out any warranty claims or repairs. As the final part of the RAC Buysure scheme, you will also receive included within the purchase price of the vehicle 12 Months RAC Breakdown cover. This is their highest level of cover which can be used anywhere in the UK and includes homestart, relay and accident assist. We are also accredited by the FCA so are able to offer flexible and competitive finance terms and rates to suit all budgets and circumstances. Subject to status, we can also offer in most cases finance with no upfront deposit. 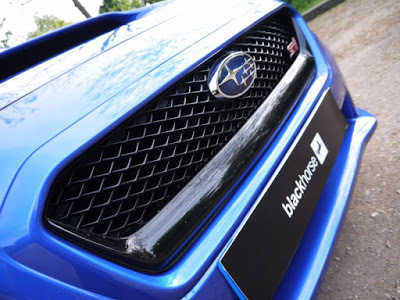 Mastercars Hitchin are also accredited by Black Horse Finance as an approved Black Horse Dealer. 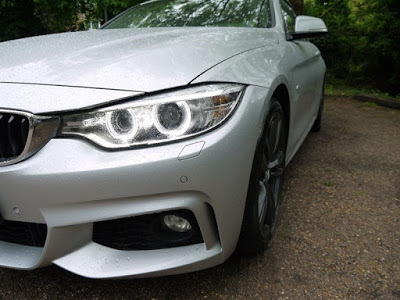 We are able to offer flexible Hire Purchase, Lease Purchase and Personal Contract Purchase (PCP) on most of our vehicles from terms ranging from 12 Months all the way up to 72 Months. We are very competitive with our rates we are able offer and in most cases are able to offer lower rates than most main dealers. Contact us and we can explain our financing in more detail. Had issues getting credit or finance before? No problem. 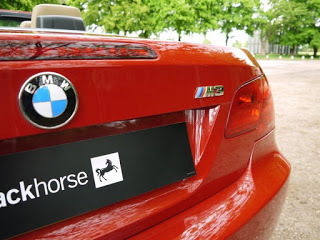 Although we are a Black Horse Approved Dealer, we are also accredited by numerous other lenders and even if you are declined, we have a number of avenues we can explore to help get you into your perfect new car as soon as possible. We specialise in obtaining credit for those who have experienced difficulties in the past. Our staff are on hand to answer any questions or queries you may have. 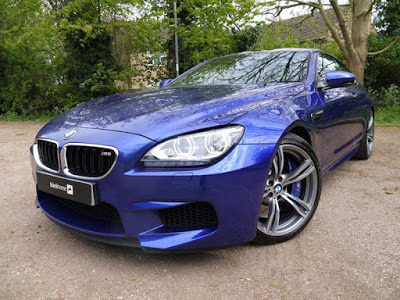 Mastercars Hitchin's employees all have a wealth of knowledge within the motor trade, specifically within the area of sports, prestige and performance vehicles. They are always on hand to answer any questions you may have regarding any of our cars.